Yandex announced its financial results for the fourth quarter and the full year ended December 31, 2011. Revenues in 2011 was $622.2 million, up 60% compared with FY 2010. "Yandex demonstrated strong traffic and revenue growth, capping off results for 2011 at the top end of our guidance range and building upon our clear leadership in the Russian search market," said Arkady Volozh, Chief Executive Officer of Yandex. "During the past year we continued to innovate and offer new services that make a difference in the lives of our users, including those in Turkey, our first market outside the CIS.". "We will continue to develop a broad range of services that complement our core search platform, including maps and personal services on the desktop and on mobile platforms, emphasizing collaboration with our strategic partners." The geoinformation content includes maps, satellite and panoramic pictures of cities, the information on traffic jams and road events. 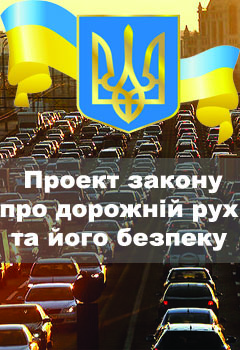 Let's remind, in Ukraine one of Yandex's partners is VIDEOPROBKI.